Increased demand for tropical timber from global north countries fuels deforestation in the Congo Basin. The Congo Basin, second in size only to the mighty Amazon, loses close to 1.5 million hectares of forest cover every year. Recently, Norway’s Parliament took an unprecedented decision to not use timber products that contribute to deforestation. This Oil-rich Norway Scandinavian country becomes the first in the world to make such pledge. The move is expected to save tropical rainforests that are key to absorbing the world’s carbon emissions. “This is an important victory in the fight to protect the rainforest. 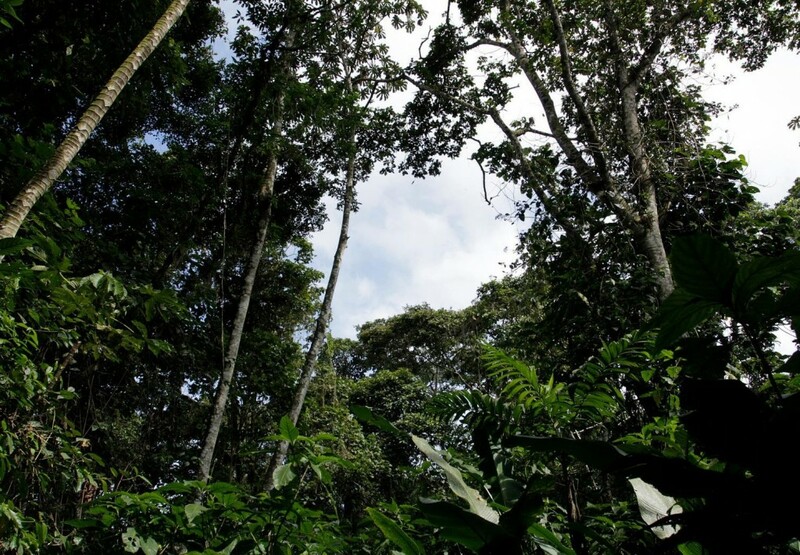 Over the last few years, a number of companies have committed to cease the procurement of goods that can be linked to destruction of the rainforest”, says Nils Hermann Ranum of Rainforest Foundation Norway. “Until now, this has not been matched by similar commitments from governments. Thus, it is highly positive that the Norwegian state is now following suit and making the same demands when it comes to public procurements”, he adds. Rainforest Foundation Norway is now calling for other countries to adopt similar legislation. “Other countries should follow Norway’s leadership, and adopt similar zero deforestation commitments. In particular, Germany and the UK must act, following their joint statement at the UN Climate Summit”, says Ranum. Some private companies world-wide have already adopted zero deforestation policies.